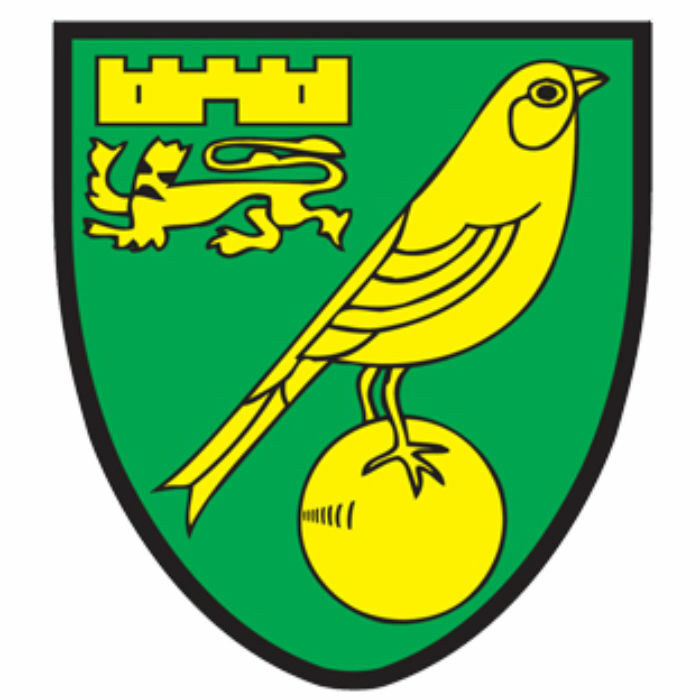 Norwich City have released their accounts for the financial year ending June 30, 2018 which show an increased profit despite total revenues falling. The club’s accounts show income was down to £63.7m as a result of a lower second year parachute payment, however, operating profit stood at £19m compared to a loss of £2.6m in 2016-17. Profit after tax was £14.6m. The profit was driven by cost reductions and significant player trading in the January transfer window and early summer. Cash inflow in the year stood at £16.4m of which £9.5m was generated from operating activities and player purchases totaling £20.1m was offset by player sales generating £24.8m. As at June 30, 2018 there was no external debt with a cash balance of £16.1m at the end of the financial year, however, the club anticipates a negative cash position by the end of this calendar year with the final Premier League parachute payment having been made. Norwich also faces corporation and VAT payments due in the first quarter of 2018-19 which total in excess of £10m. Speaking of the results, Chairman Ed Balls, commented: “This year’s annual accounts again underline the on-going challenge of managing sharply declining income year on year since we left the Premier League – and yet still remaining absolutely committed to supporting an exciting squad of players capable of competing well in the top half of the Championship. “As a club we’ve collectively rolled our sleeves up to face the challenges. Our football costs have more than halved since the 2015-16 season and despite this our Sporting Director Stuart Webber and Head Coach Daniel Farke have done a great job recruiting shrewdly and bringing through talented young players to produce a balanced, hungry and competitive squad. “Off the pitch the club continues to work hard to generate as much income as possible to support our footballing ambitions, aided by the continuing fantastic backing of our supporters. “The year-end profit shown at the end of the 2017-18 financial year reflects cost reductions and transfer income received early in the summer. Since the end of the financial year in June, a combination of factors including the end of parachute payments, a large tax bill, the signing of six players and on-going operating costs means we are projecting a cash-negative position by the end of 2018.